This Instant Pot Meatloaf is so easy and can be on the table in less than 45 minutes. 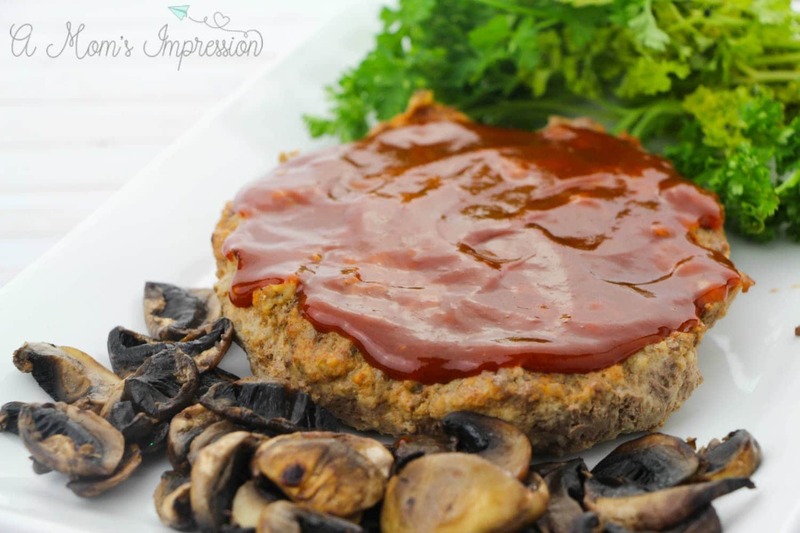 Your pressure cooker makes the moistest meatloaf, you are going to fall in love! This recipe has been my family’s favorite. 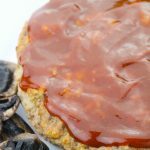 LOOKING FOR MORE INSTANT POT COMFORT FOOD? CHECK OUT MY INSTANT POT CHICKEN AND DUMPLINGS AND MY INSTANT POT BEEF STROGANOFF. Meatloaf has always been a comfort food to me. 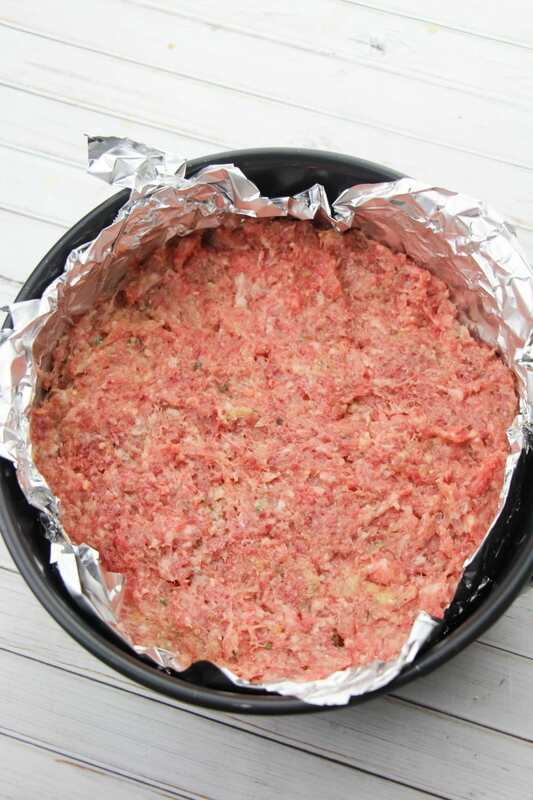 My dad used to come up with a million different ways to make meatloaf, but he never used his pressure cooker. When I first made this recipe, I was scrambling trying to find new recipes for the seemingly endless supply of ground beef I had in the fridge. Instant Pot ground beef recipes are perfect for busy nights when we need something on the table that everyone is going to enjoy. Let’s be honest, our kids don’t always like what we tell them is for dinner. Luckily, I have plenty of Kid-Friendly Instant Pot meals for my family. They love this Instant Pot Meatloaf especially when we pair it with Instant Pot mashed potatoes. Grease a 6″ cake pan or springform pan. If using a springform pan, also line the outside with tinfoil. Combine the ground meats together until fully blended, by hand preferably. In a small bowl, combine the eggs, 1/4 cup BBQ sauce, onion, and garlic, then add to the meat. Press the meatloaf mixture into the greased pan. 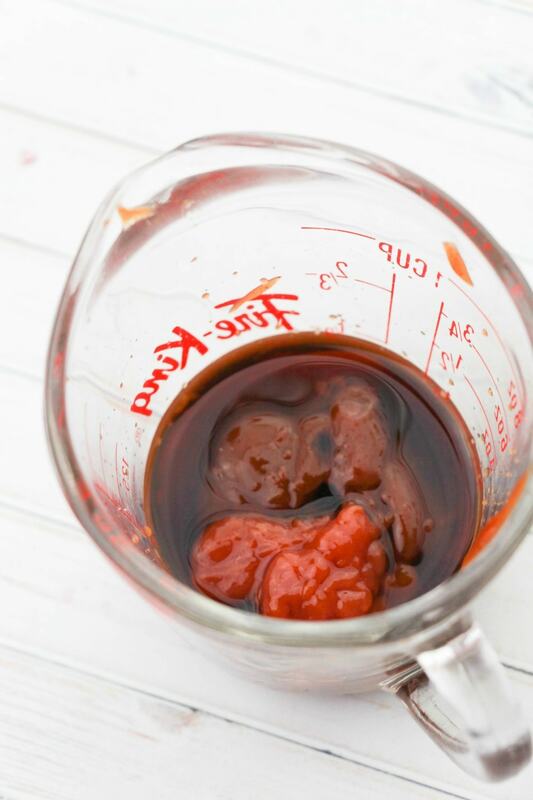 In a small bowl or measuring cup, combine remaining BBQ sauce, vinegar, ketchup and soy sauce. Spread over top of the meatloaf. Place the trivet in your IP and add 1 cup of water. Place the pan on the trivet and ensure that the lid is secure. Set for 30 minutes of manual, high pressure. When the pressure cooker is done, allow steam to naturally release. 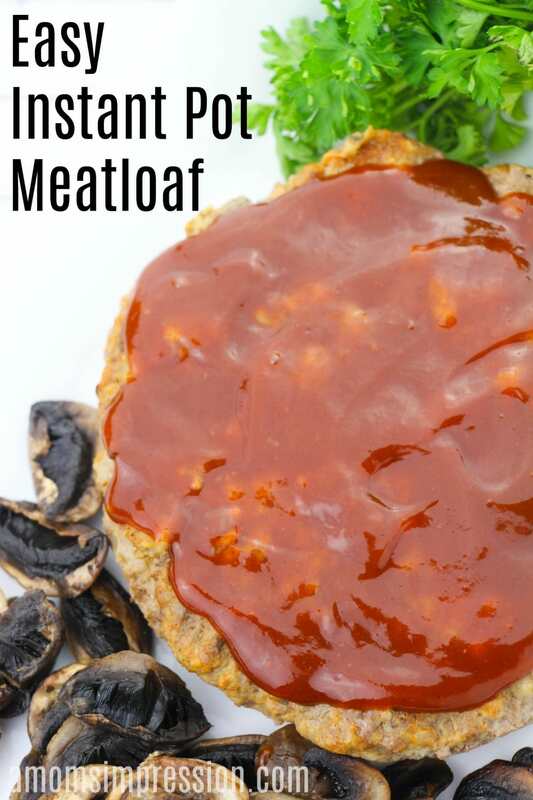 This Instant Pot meatloaf recipe is super simple and easy to make in your pressure cooker. Pair with some mashed potatoes and a vegetable for a complete meal. Grease a 6" cake pan or springform pan. If using a springform pan, also line the outside with tinfoil. 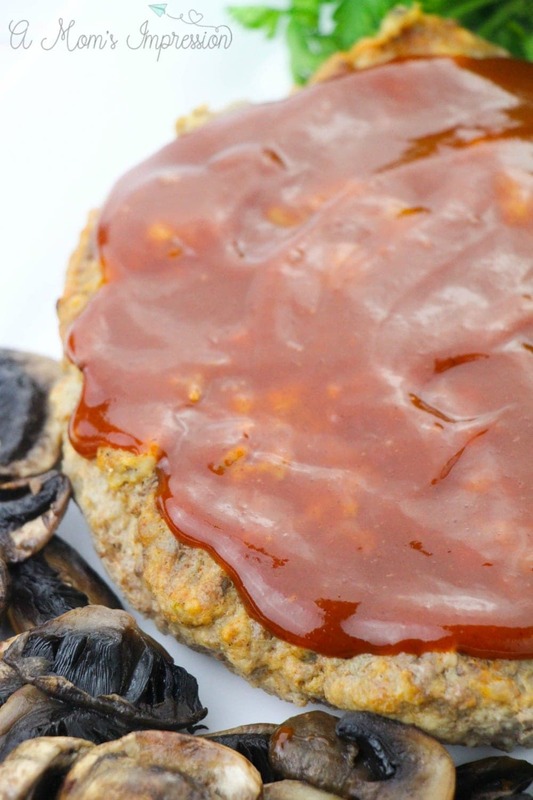 In a small bowl, combine the eggs, 1/4 cup BBQ sauce, onion and garlic, then add to the meat. 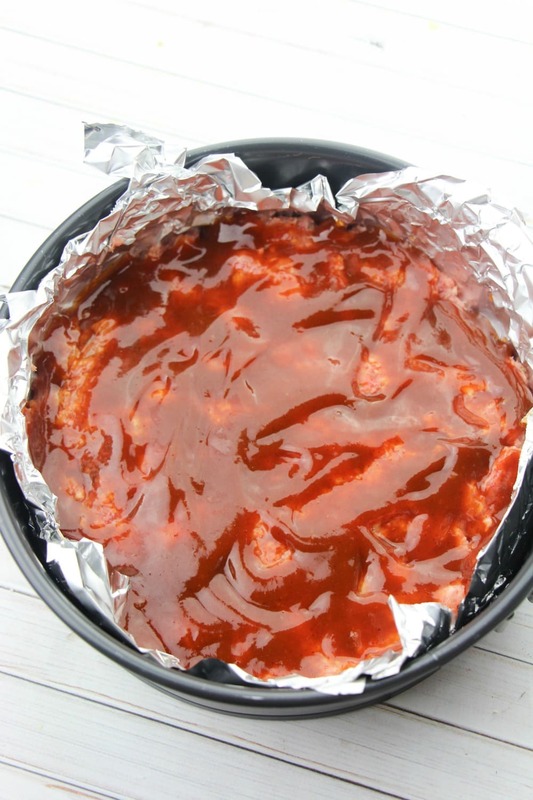 In a small bowl or measuring cup, combine remaining BBQ sauce, vinegar, ketchup and soy sauce. Spread overtop of meatloaf. Place the trivet in your IP and add 1 cup of water. Place the pan on the trivet and secure the lid. Set for 30 minutes on manual, high pressure. Natural release. Cooking time does not include the time it takes for the pressure cooker to come to pressure.